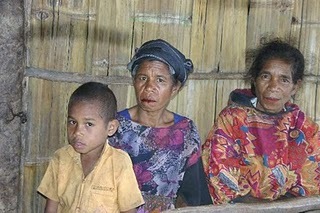 Radio Timor-Leste, December 13, 2010 language source: Tetun - President Jose Ramos Horta said sexual assault and violence against children were considered to be serious issues in Timor-Leste. The president made the comments during a speech marking the commemoration day of human rights at the Parliamentary Chamber in Dili last Friday (10/12). Horta affirmed that the degree of political violence in the country is now decreasing, while violence against children is staying high. Horta explained that such a situation appeared because there are organsied groups involving young girls in prostitution and domestic violence in a family could not be controlled well. He called on all entities and the country's state bodies to seek a solution to this issue, as it has impacted on the morality of the state.